After a quarter century tenure as official timekeeper, Citizen is off the clock at the U.S. Open Tennis Championships and Rolex – the iconic Swiss watch company – is going to take over. Citizen still had three years left on its original contract, but cited business changes as being the reason for their departure. Citizen CEO, Jeffrey Cohen, also stated that although they are sad to no longer be a part of the U.S. Open, they will be using this time to be focusing their collaborative efforts with Disney and Marvel studios. It is unclear at this time why the change happened so quickly, but the choice to go with Rolex is not altogether unsurprising. Rolex has long been associated with Tennis, and has supported the sport at the highest level for over 40 years. What is surprising, however, is the brand perception of the respective companies. Rolex has long been associated with understated elegance and history; the U.S. Open, in contrast, is more bold and overstated. “There is no question…our energy is derived from New York,” said the representatives of the U.S. Open, alluding to their outspoken style. “Having said that, I think there are many, many common themes.” Both brands pride themselves on precision, excellence, and have a significant interest in the wealthy audiences each brand focuses on. 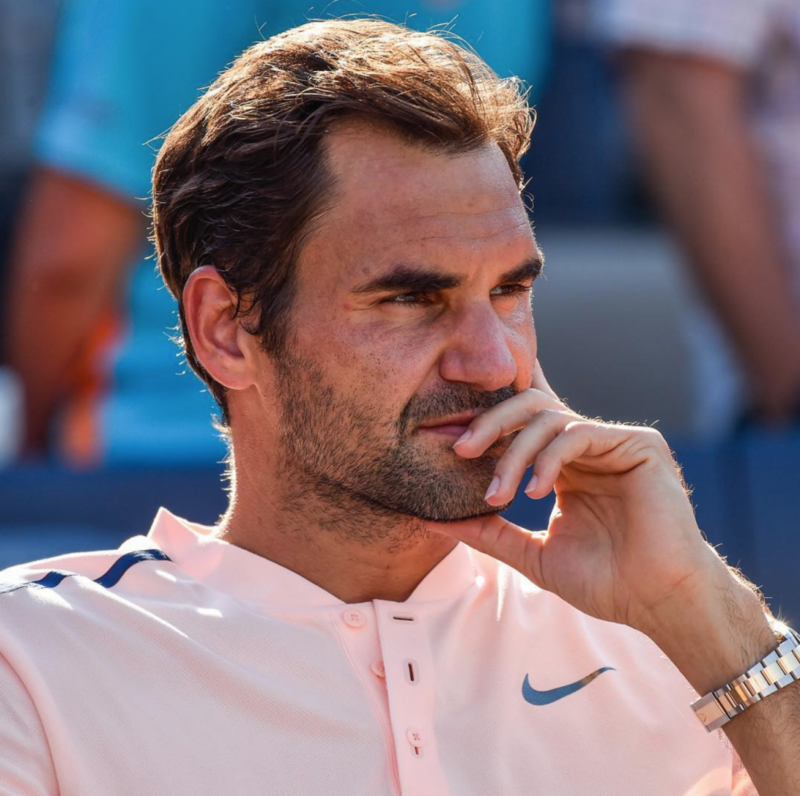 By adding the U.S. Open to the ever-growing list of premier sporting events Rolex sponsors, the Swiss watch company further cements its place in the tennis community. Currently, Rolex also sponsors the Australian Open, Wimbledon, the Davis Cup and tennis legend Roger Federer. In addition to signing on with the U.S. Open, Rolex also gainst the Western & Southern Opens, giving it a monopoly on all nine of the top ATP events. Celebrating its 50th Anniversary, the 2018 U.S. Open will take begin on August 27th and conclude September 9th, taking place at the Billie Jean King National Tennis Center in New York.